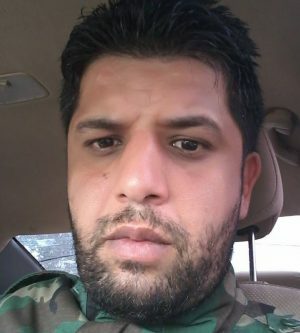 There are reports this evening that the Beida police commander Ayman Al-Hassi has been released by the armed gang that seized him last night in the town. Hassi was seized from his sister-in-law’s home, not as originally reported from his own home. The circumstances of his release are as yet unclear, but it is understood that he is safe and well.